Mercury Bubble Storm info about the game-Games2Rule. Its Mercurys turn to save the day. 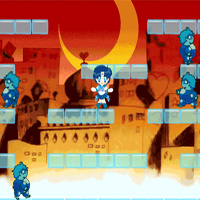 Rescue all the sailors from the evil Caos and save the day, using your bubble power to destroy all enemies.